The BBC has launched an iPlayer app for the new generation of Apple TV, and has updated its mobile iPlayer apps to include BBC Store integration. 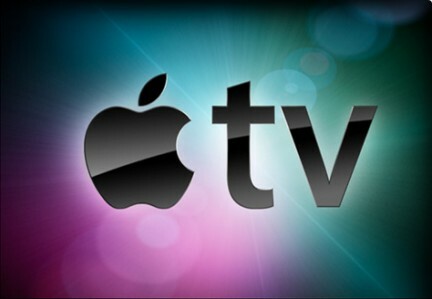 The Apple TV app goes live today, allowing users of the recently launched Apple streaming device to access BBC programming and exclusive iPlayer content. Meanwhile, the updates to the BBC’s iPlayer mobile and tablet apps will allow signed-in members to stream BBC Store purchases directly from the app and receive personalised programme recommendations. “Christmas is a popular time for viewers to come to BBC iPlayer, as they unwrap new devices and browse and discover the BBC’s fantastic Christmas programmes,” said head of BBC iPlayer, Dan Taylor-Watt. The BBC Store integration follows the launch of the download-to-own digital retail site last month. The store is a joint effort between the BBC’s commercial and public service arms and is accessible through the BBC’s iPlayer catch-up service as well as from a standalone website.